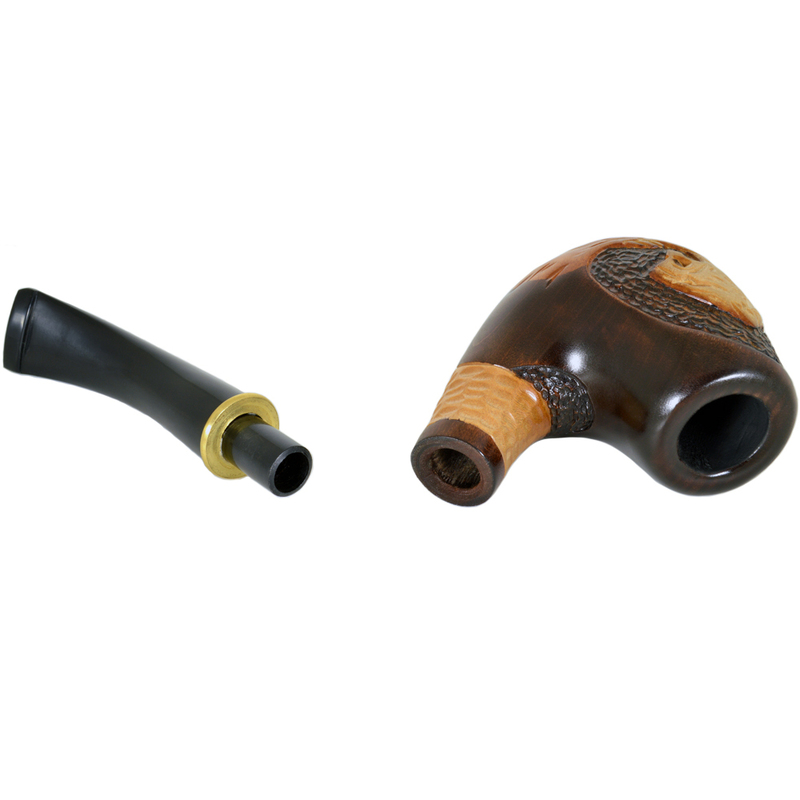 Total length – 155mm/6,1inches, Mouthpiece – 70mm/2,76inches. 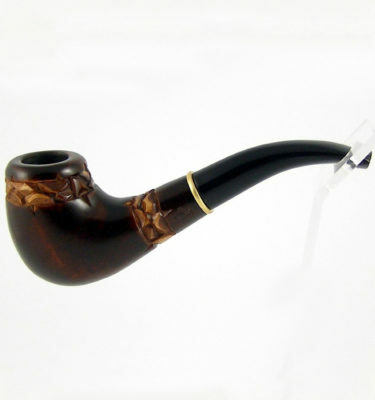 7.87″ Ladies long wooden smoking pipe. 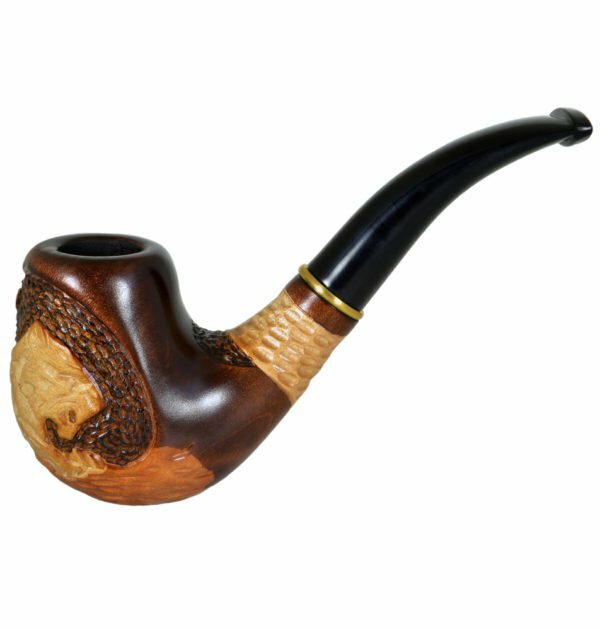 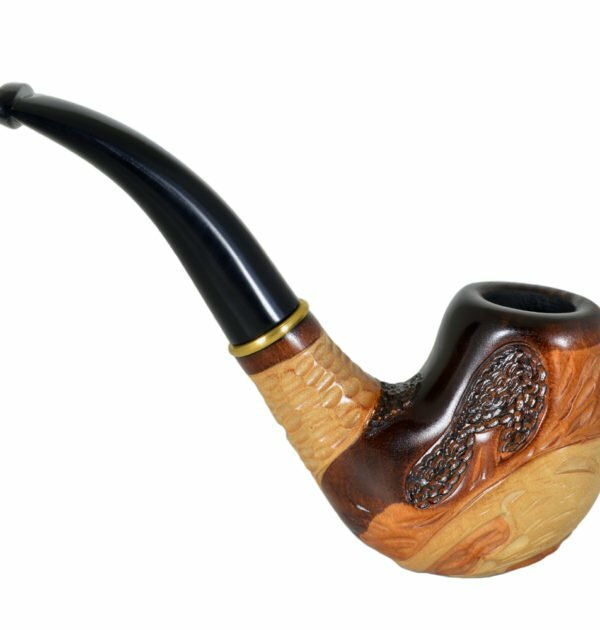 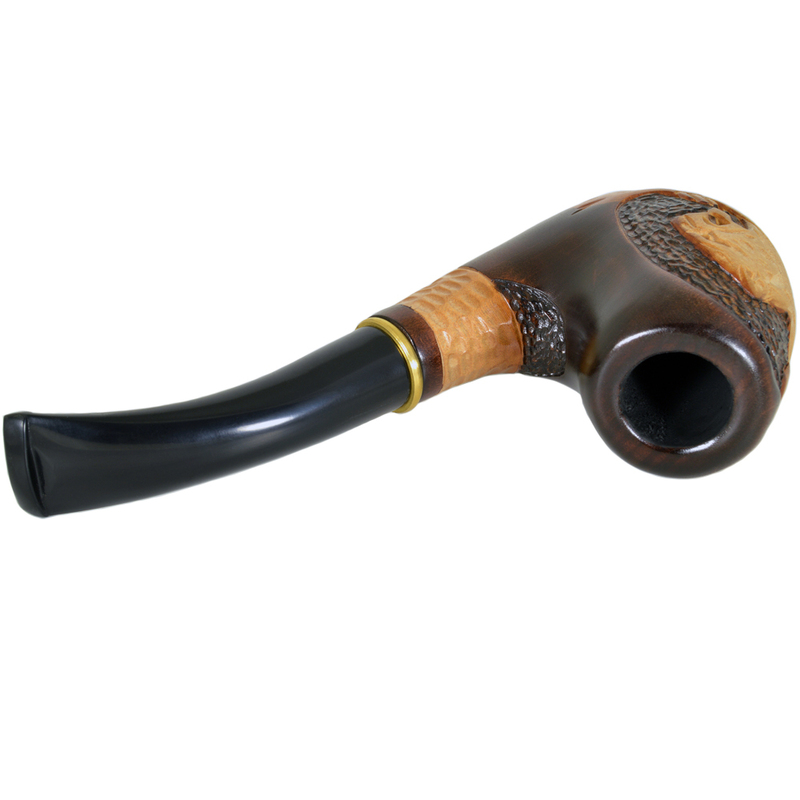 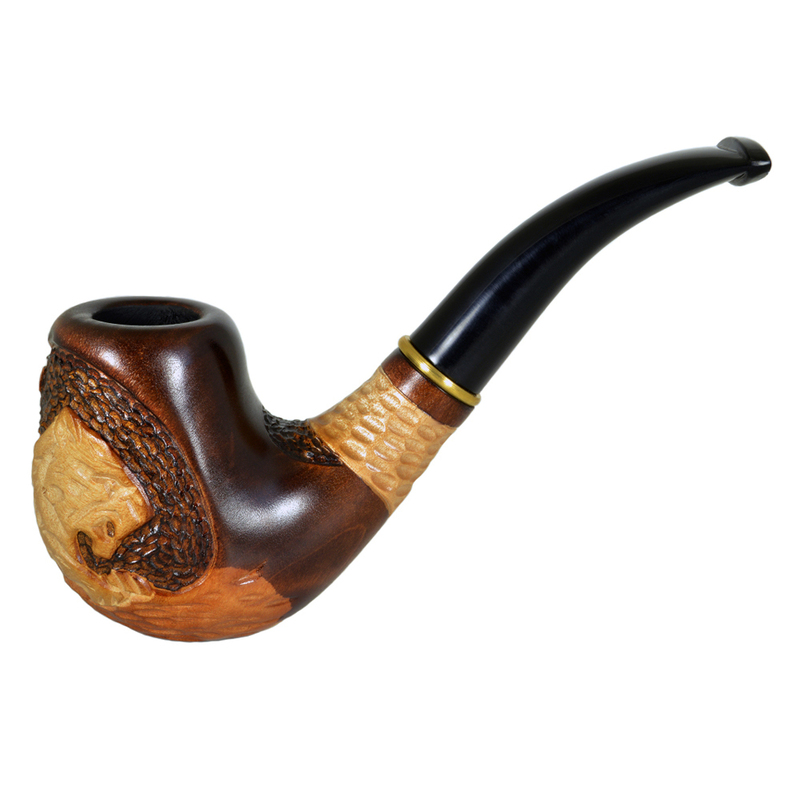 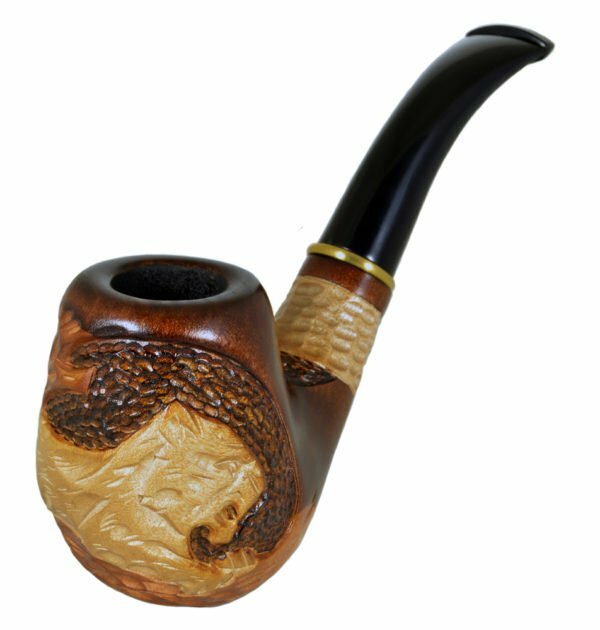 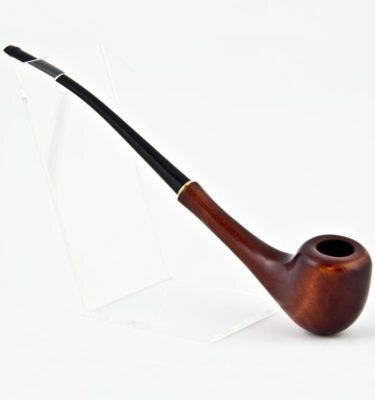 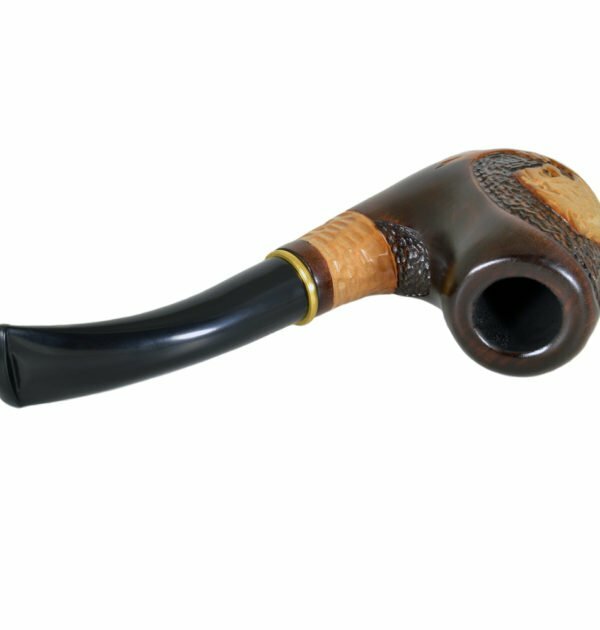 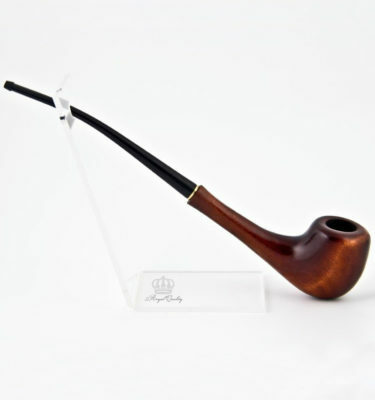 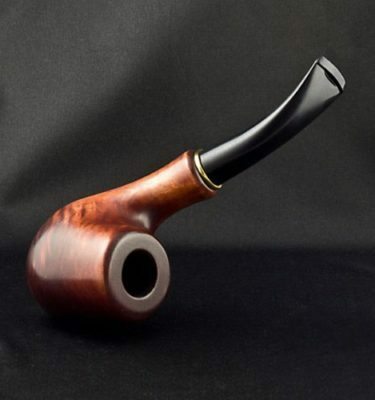 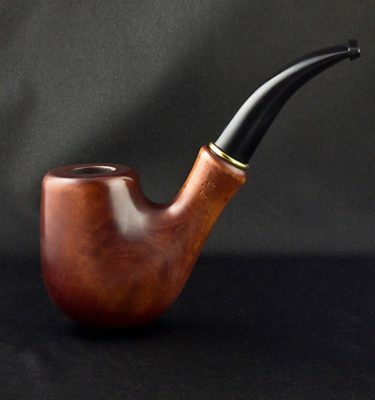 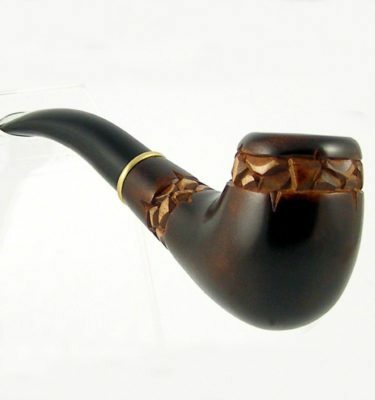 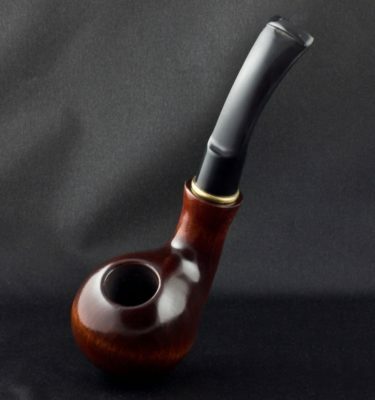 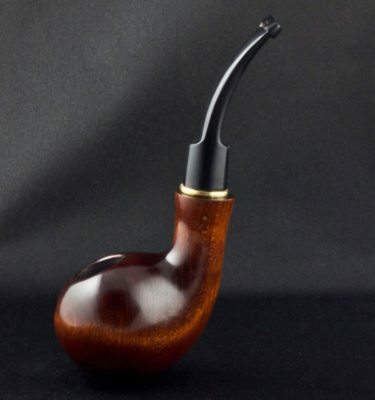 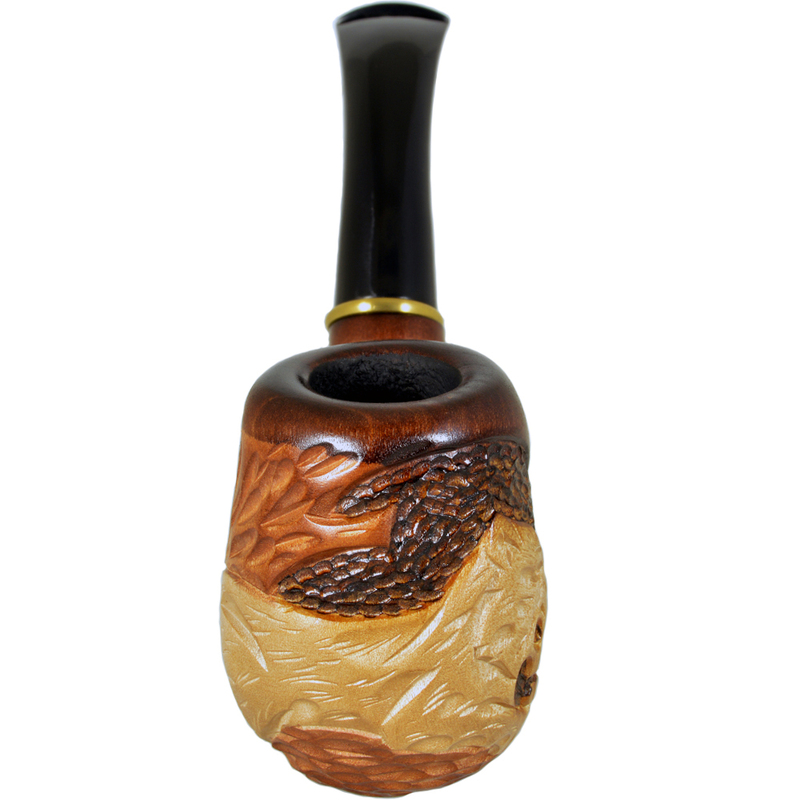 Handmade Tobacco smoking pipe – 5.9″ (15cm) made of pear.